The City is seeking input from residents on a recent study regarding converting City-owned streetlights from High Pressure Sodium (HPS) to Light Emitting Diode (LED). Residents are invited to an open house where they will learn about the difference between the lighting types and provide their thoughts. A consultants report recommends moving to LED fixtures from the current HPS which would have the potential to save $200,000 annually in energy costs and a further $25,000 reduction in maintenance costs. How much does each light conversion cost including labour and recycling the hps unit. Savings is one thing but potential costs are important also. I was involved as a Hydro employee who converted all Hydro lights from Mercury Vapour to HPS. 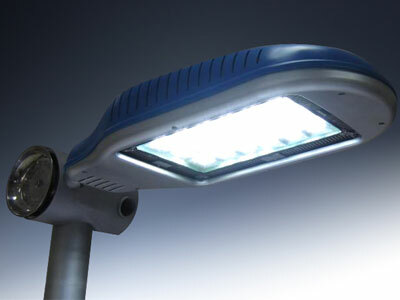 Is BC Hydro going to give Nanaimo a costs savings per light as they do with household lights.